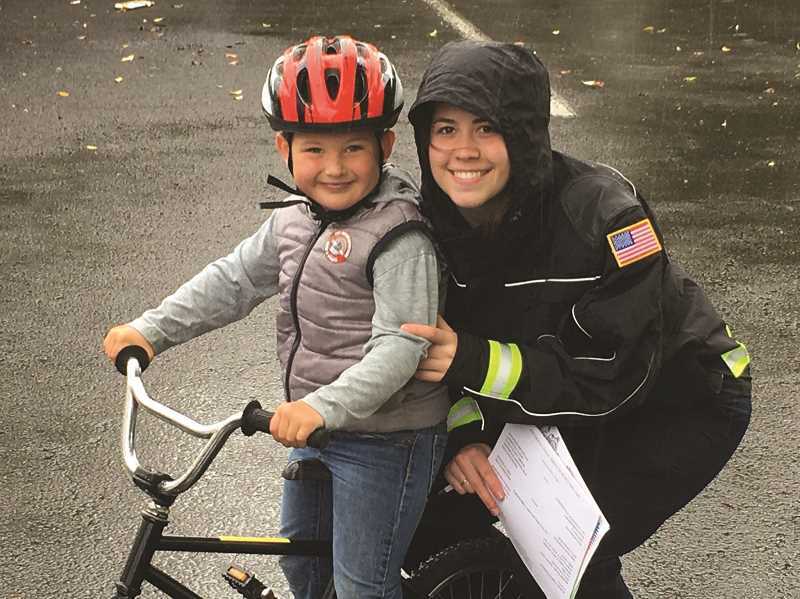 The annual Bicycle Safety Rodeo, put on jointly by the Woodburn Police Department and the Woodburn Fire District, will take place Saturday, May 19 on the west side of the Woodburn Walmart parking lot. Walmart is located at 3002 Stacy Allison Way, Woodburn. The event goes from 11 a.m. to 3 p.m. and is for bicyclists between 5 and 16 years old. Riders will learn bicycle safety and the fire district's fire prevention trailer will be on site to provide fire safety education as well.